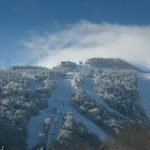 For the first time since 1991, the East Coast played host to skiing’s FIS World Cup this weekend as athletes from all over the globe gathered at Killington for womens’ giant slalom and slalom events. 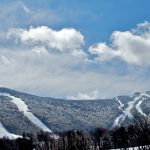 A raucous, record-breaking crowd of nearly 27,000 East Coast skiing fans between the two days of competition were treated to exciting racing, including a slalom win by hometown girl Mikaela Shiffrin. 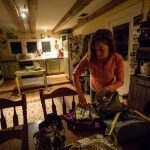 Shiffrin, 21, spent her formative years on the slopes of Vermont at the famed Burke Mountain Academy before going on to Olympic glory and becoming the games’ youngest slalom gold medalist in history. According to U.S. 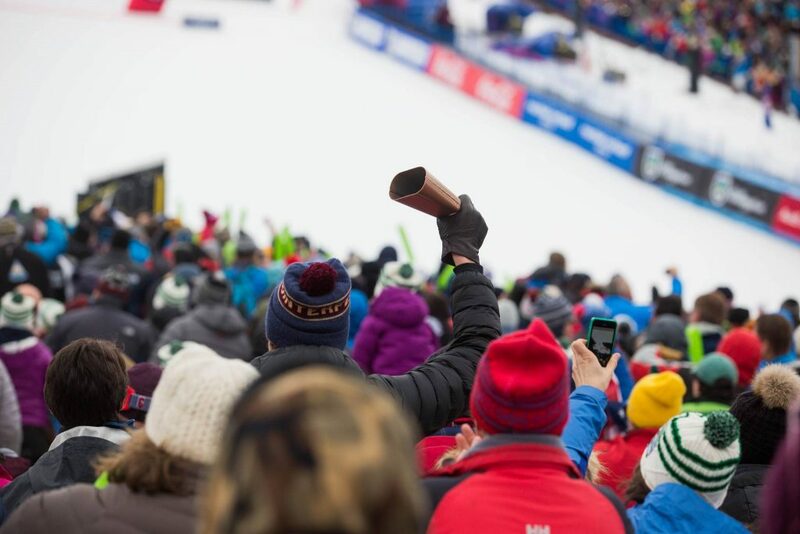 Ski Racing officials, the large crowds made #BeastWorldCup, as the event was being referred to, one of the most well attended women’s skiing events in U.S. history and it’s attendance was on par with FIS events anywhere in North America. 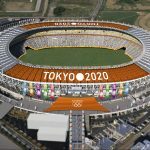 Let us know in the comments: Would you like to see World Cup ski racing become a regular part of East Coast winters? 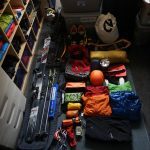 Guide’s Pick: What’s in my Avalanche-Ready Pack? 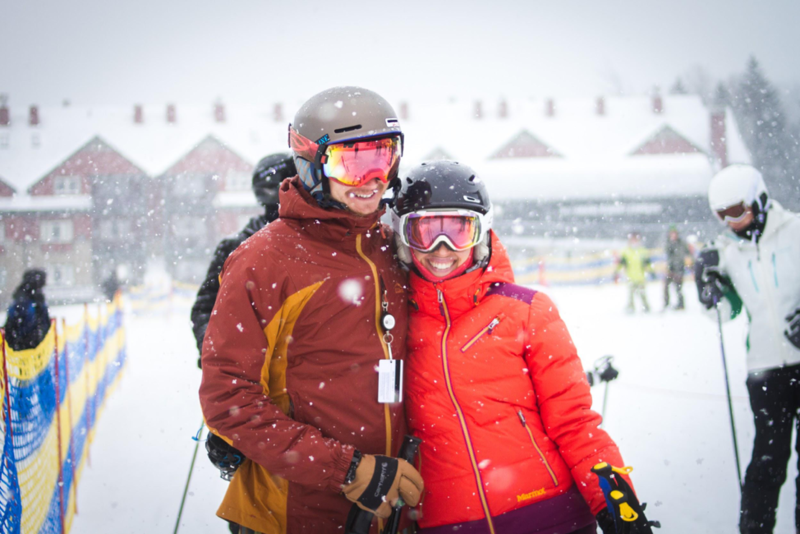 Be My Adventure Valentine: Romantic Outdoor Date Ideas for You and Your S.O.